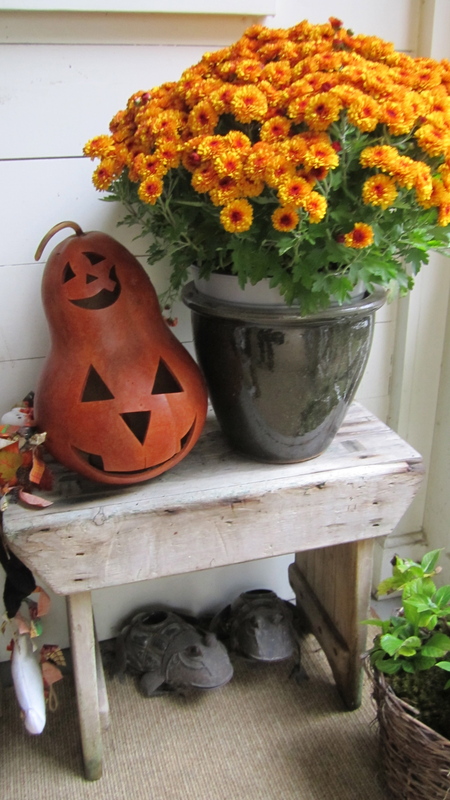 It is time to talk about Halloween-over the next few days I will give you some ideas for decorating for this fun holiday! This entry was posted in decorating for holidays and tagged Concord, Home, Home & Garden, Home Improvement, Interior Decor, Interior Design. Bookmark the permalink.